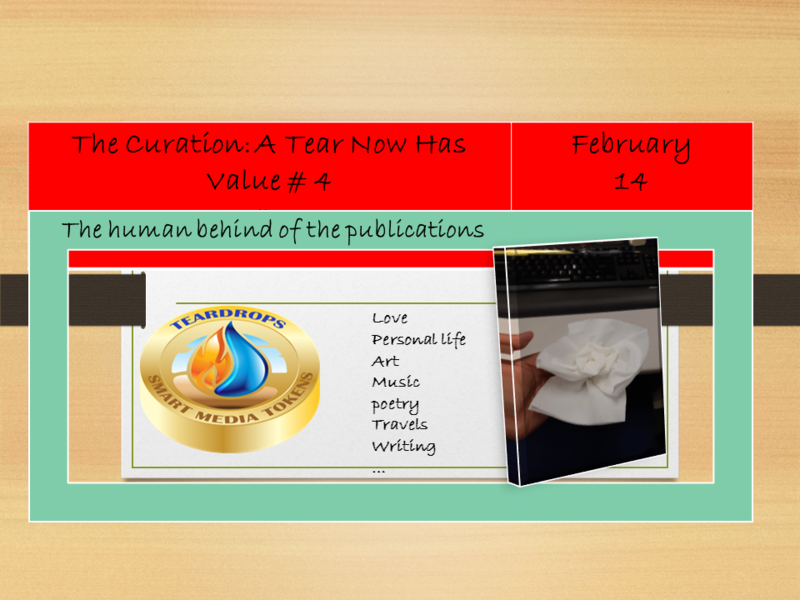 Welcome to the fourth edition the curation A Tear Now Has Value # 4, in this edition, 22 wonderful Steemians are rewarded with extra exposure and ascending votes to create inspiration and add tears of enjoyment. 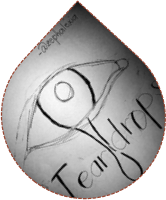 @mbj He has shown a beautiful gesture of friendship, wants to get to his destination the logo that his friend @ jbee007 designed for teardrops. 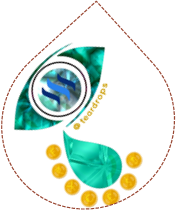 You can see the logo in our mosaic of tears. 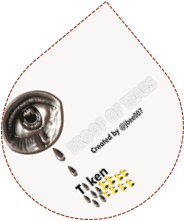 Proof of tears.. 3D Logo..
@alvibokz15 He tells us his love story: My heart was beating so fast and my hands wouldn’t stop shaking, with a trembling voice I ask her if she is available that day but…” Visit him to read the story’s outcome. 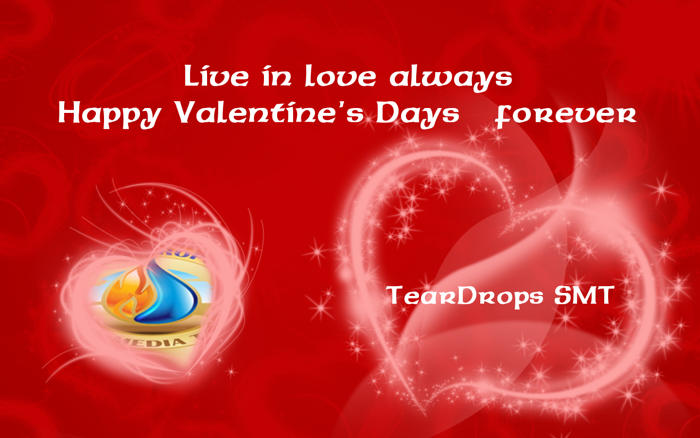 LOVE begins in a moment, Grows Overtime and Lasts for Eternity. There were many Valentine’s day publications and related to love. 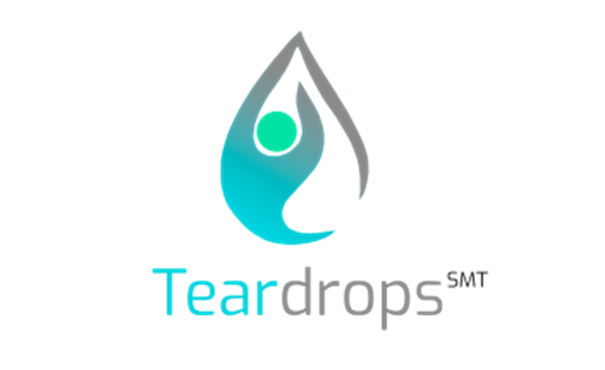 TearDrops sends a message of love to all of our Steemit family: Let’s always live in love. 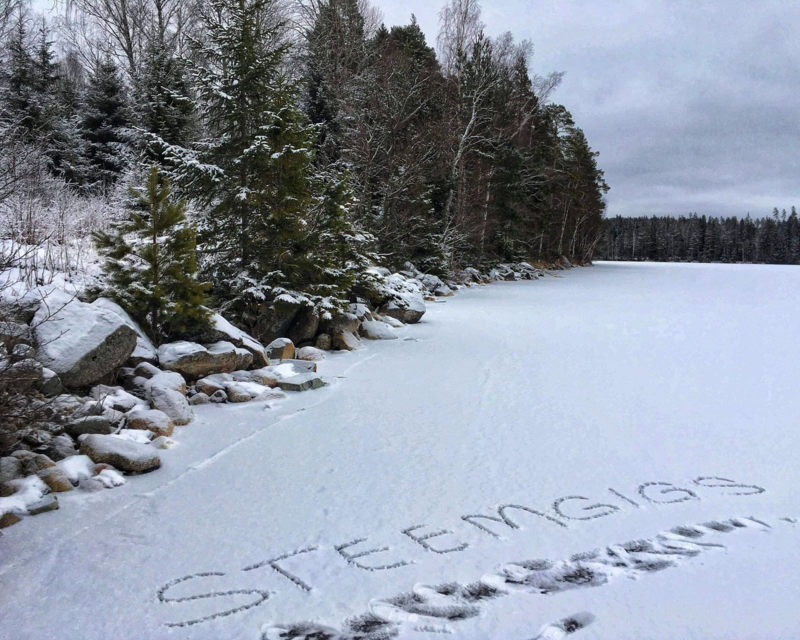 Everyone has something to offer! ¿ Why not?